Hi TTAJ readers! I’m Jennifer from The Craft Patch where I write about all varieties of crafts and DIY projects, and am currently remodeling my 80’s split level home. I’m so excited to be guest posting here today! I want to tell you about one of my favorite Christmas traditions. Each year my husband and I surprise each other with an ornament that represents something from the year. It is so fun to pull out these special ornaments each year and reminisce as we hang them on the tree. I realized a few years ago, however, that if we didn’t start documenting the stories behind each ornament, we would forget them! So I created a mini scrapbook album that I keep in the ornament box so that those precious stories behind each ornament will be remembered forever. I kept the album simple. 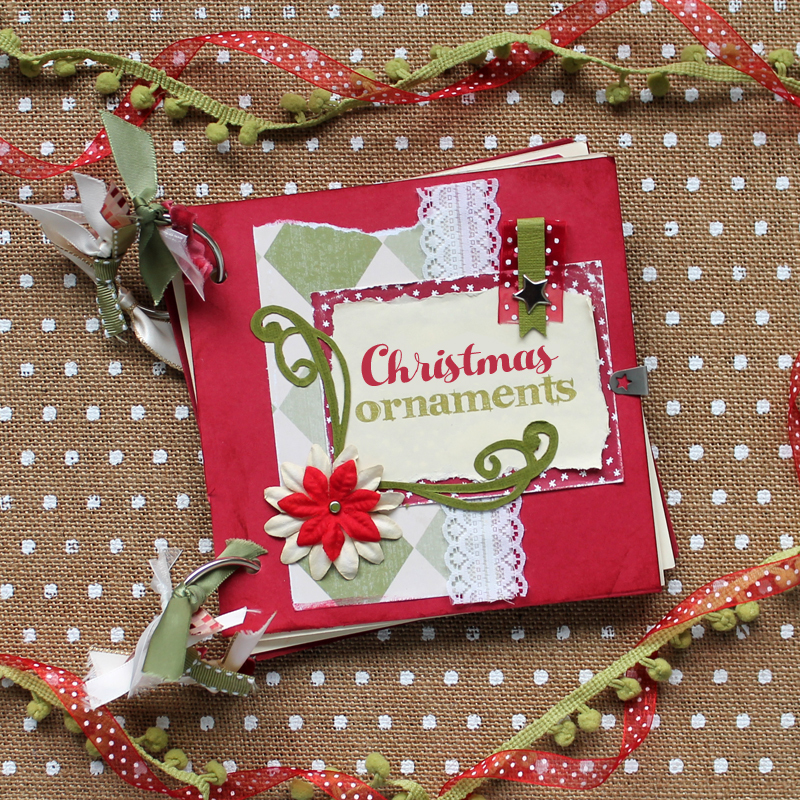 I cut 6″x6″ squares from heavy cardstock, punched holes in the sides and bound all the pages together with metal rings (tied with ribbon to up the cuteness factor, of course). 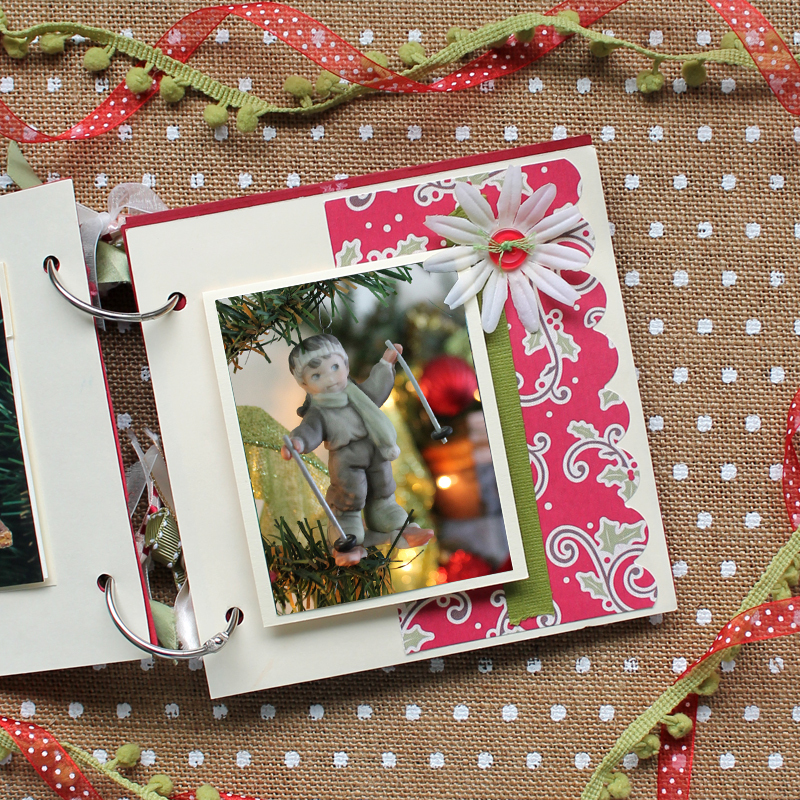 With this style of album, when I run out of pages in the future, it will be really easy to add more. I took photos of each of the ornaments. 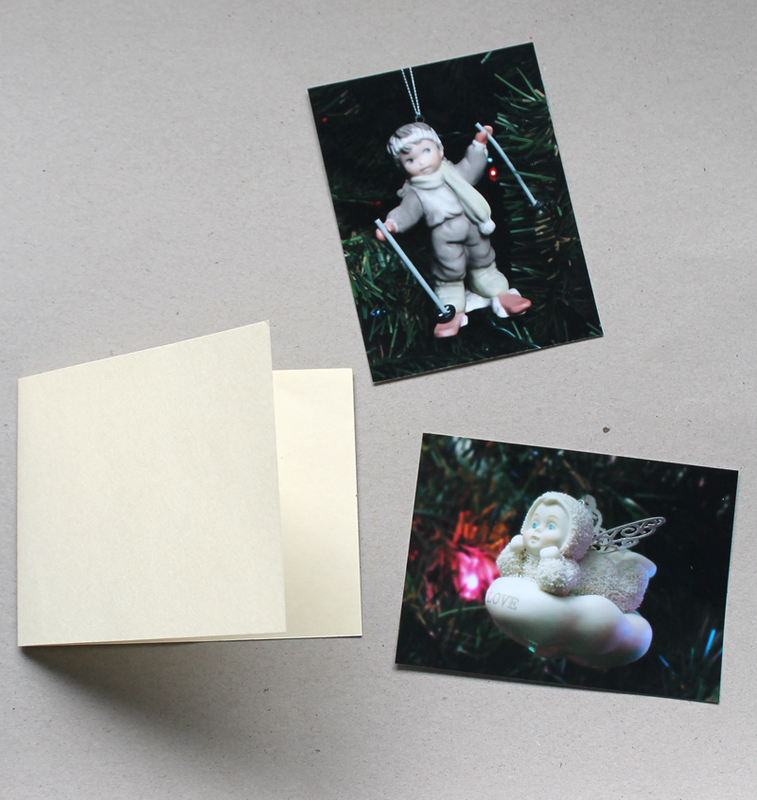 I edited them in Photoshop so that two pictures would fit on a standard 4×6″ print. After I had them printed, I cut the photos in half! The smaller size works better for a mini album, plus the cost for printing was also cut in half. 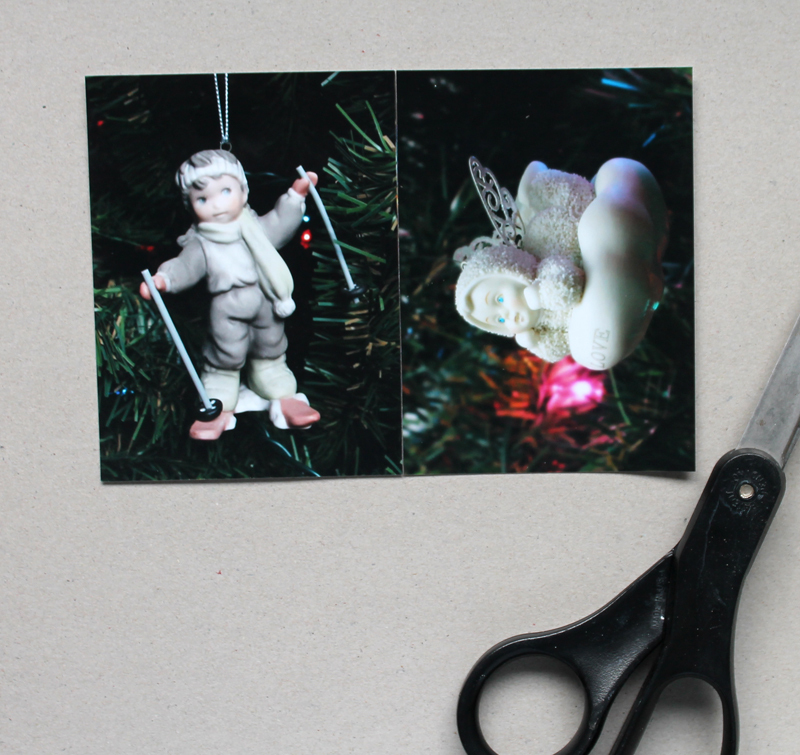 I decided that I wanted the story of each ornament to be behind the photo, so I made fold-over mattes for each photo from cardstock. 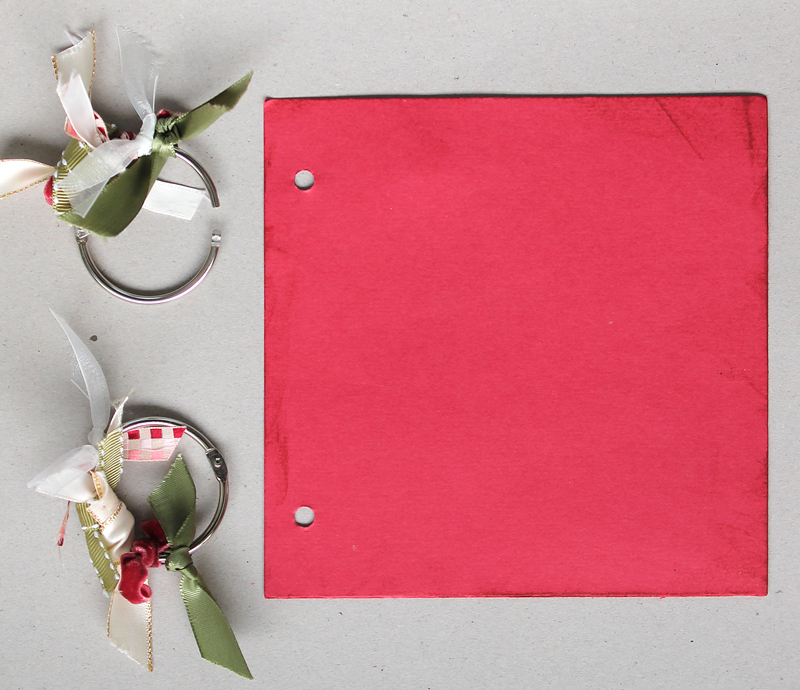 Now each photo folds up with the perfect space for writing! I also made a bunch of blank pages to use in upcoming years. This mini album took hardly any time to put together, but I am so glad to know that my memories will be safely preserved for many years to come. 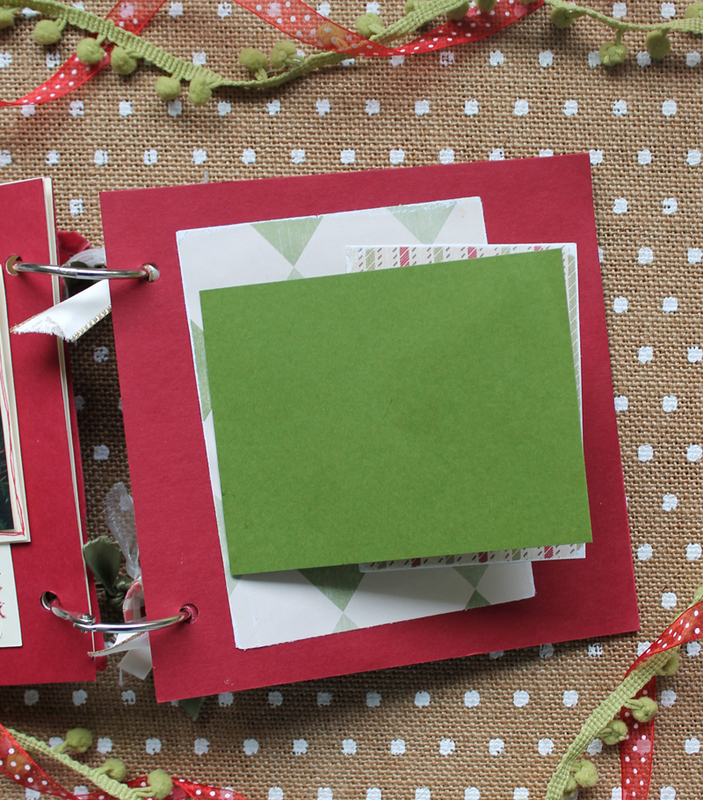 Before you take your tree down this year, take some time to make your own scrapbook so you can keep your own holiday memories alive! 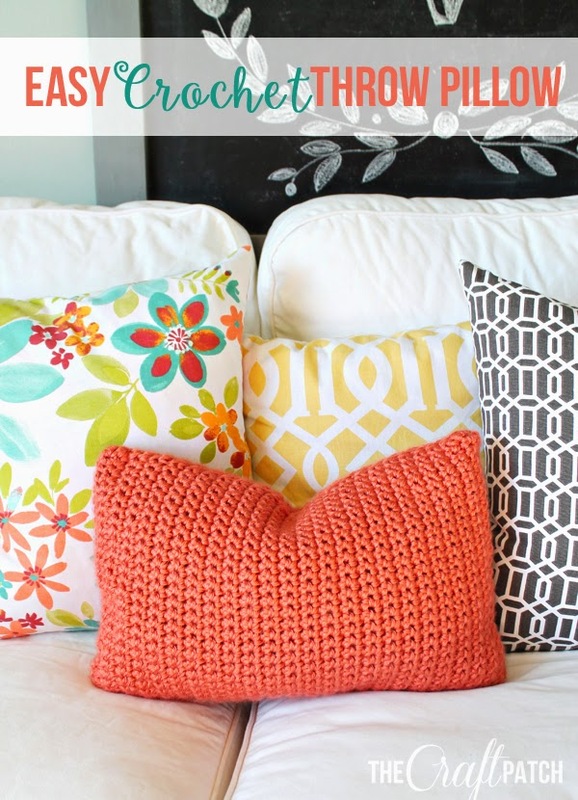 She has this Easy Crochet Throw Pillow that is such a bright, happy color. I love it! 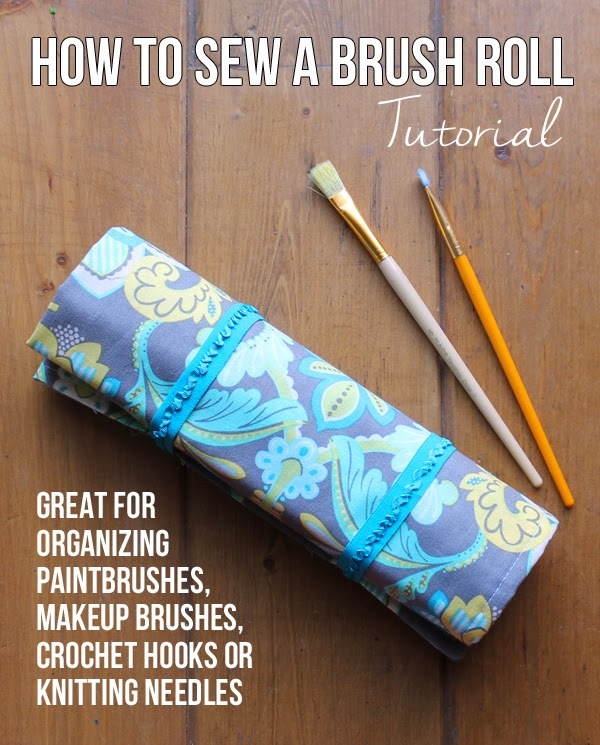 And, Get Organized With This DIY Brush Roll Tutorial for your favorite artist! 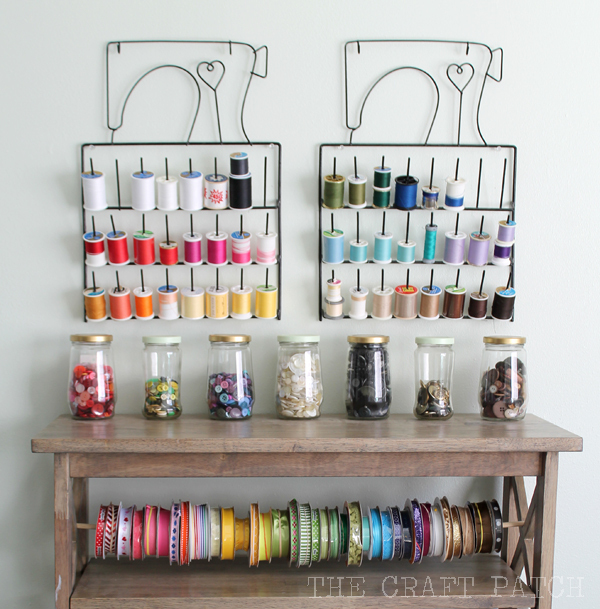 And I always love seeing how others organize their craft supplies! 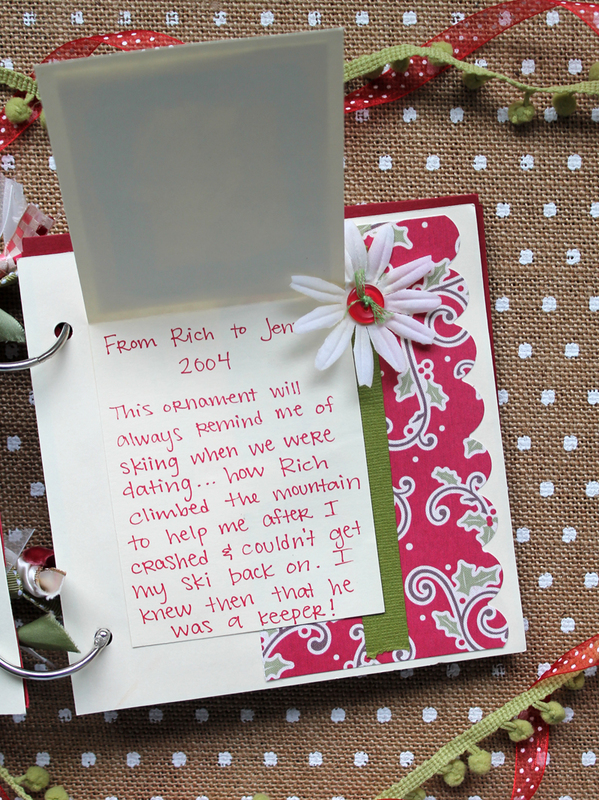 Check out her amazing Craft Room Tour! 16 Jubilant Handmade Ornament DIY’s – create these for your home this holiday! and other businesses serving as prime video system. The best thing is that these movie Intro’s may be used over-and-over with many projects and products.